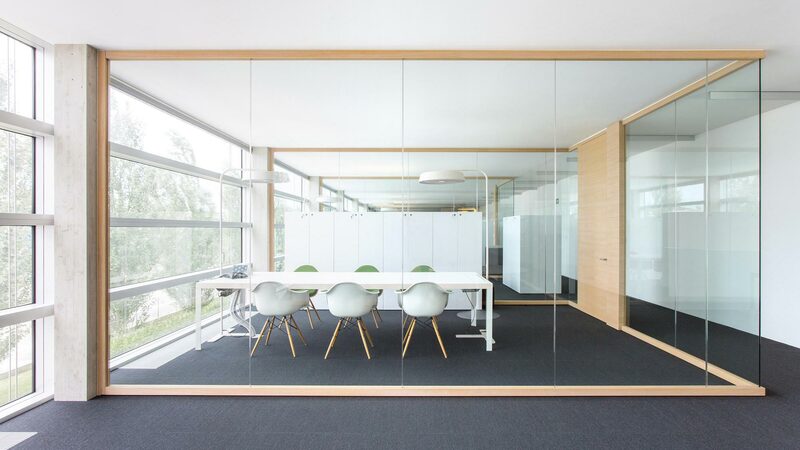 Wallen is a comprehensive wall system consisting of aluminium profiles clad in authentic wooden veneers. 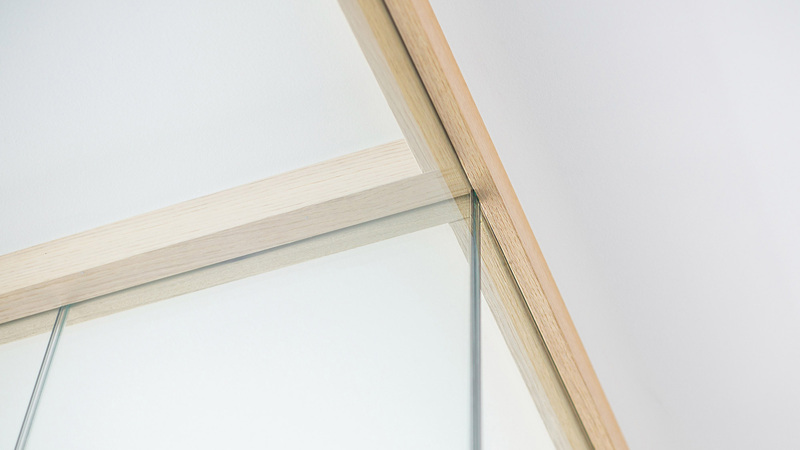 Wallen’s innovative design enables the glass to be installed in a decentralized position. 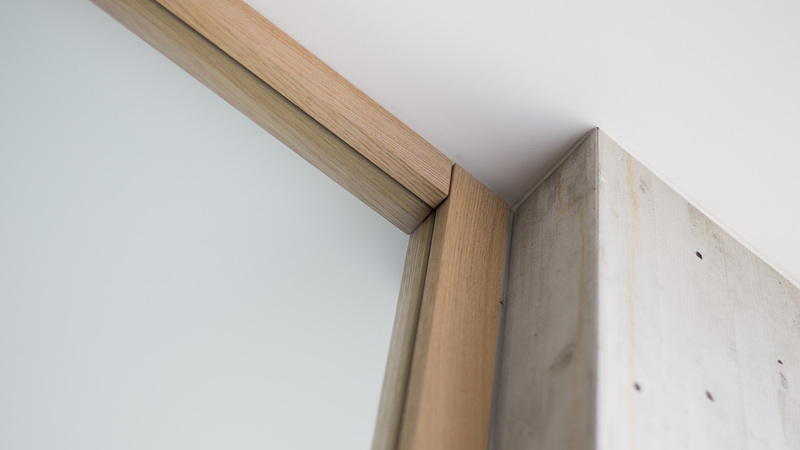 The overall dimension of the finished framing, 60 mm x 65 mm, allows an easy adjustment of differences in height by an internal spacer. 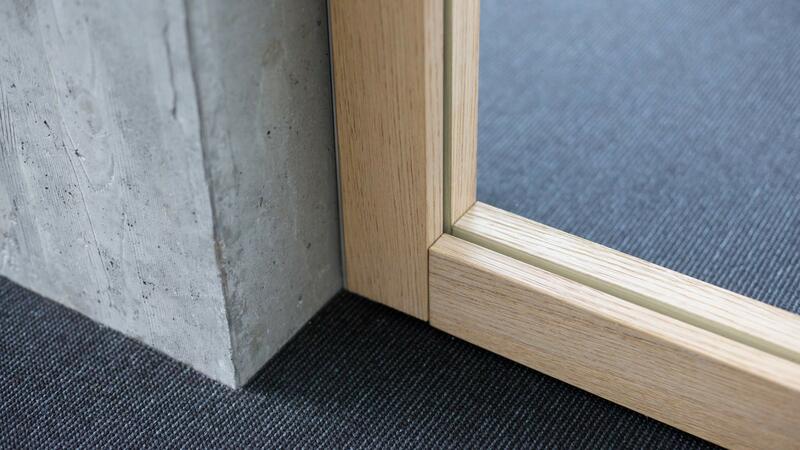 Through Wallen the warmth of the wood enhances the interior architecture. 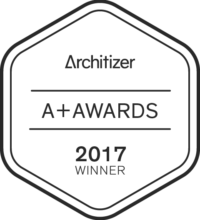 Design and conceived by Geza, in 2017 Wallen won the prestigious Architizer A+ Award in the Popular Choice for the “Glazing Systems & Product” category thanks to his great creativity and cutting edge functional design. 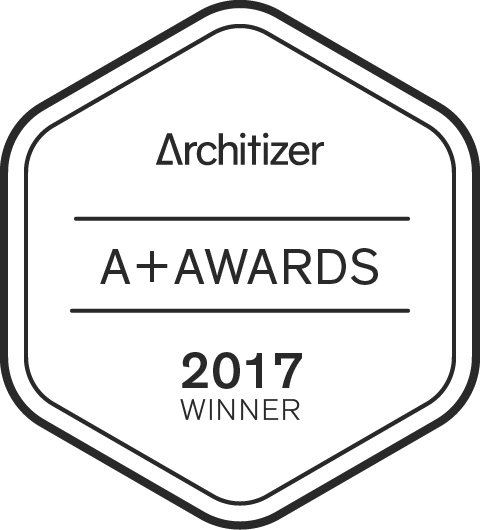 Architizer A+Awards represent an international and important acknowledgment in the world of architecture, counting hundreds of worldwide based professionals participating each year. Structure, functionality and innovation are the main criteria chosen to select the quality and the excellence of the winning projects selected by unique judges. 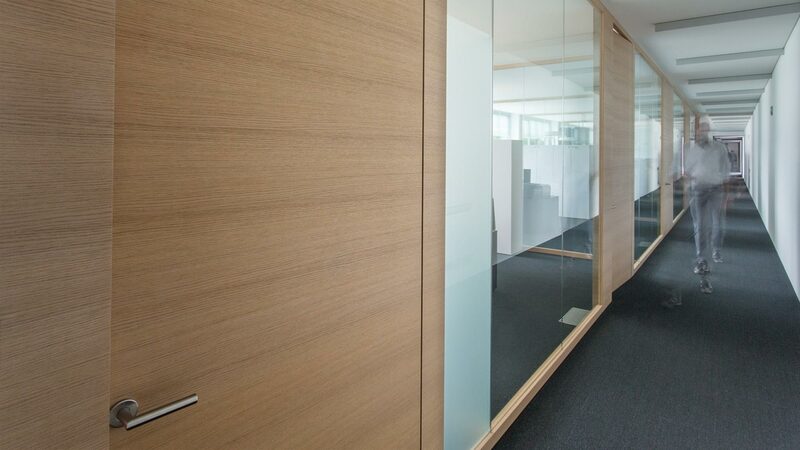 Wallen includes wooden clad service modules, doors, and blind panels. The system also has the ability to integrate factory panels and magnetic white boards as a standard offering to the range. 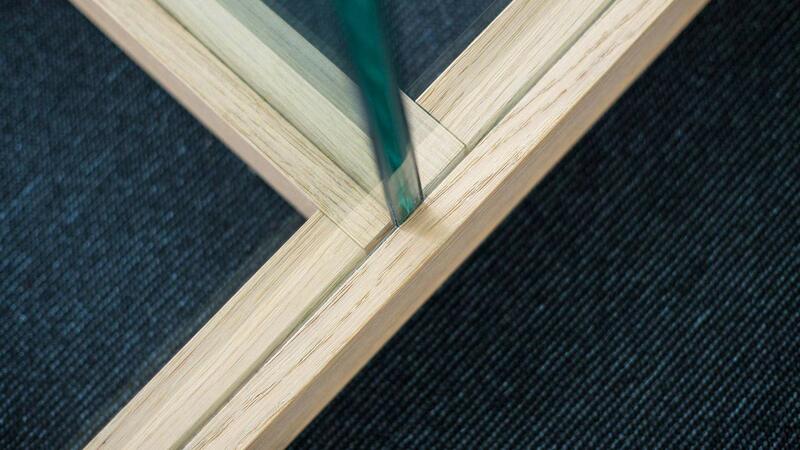 Fixed glazing panels can be adhered directly together with ‘glass tape’, or utilize thin aluminium connection ribs, in anodized finishes to compliment the wooden clad profiles. 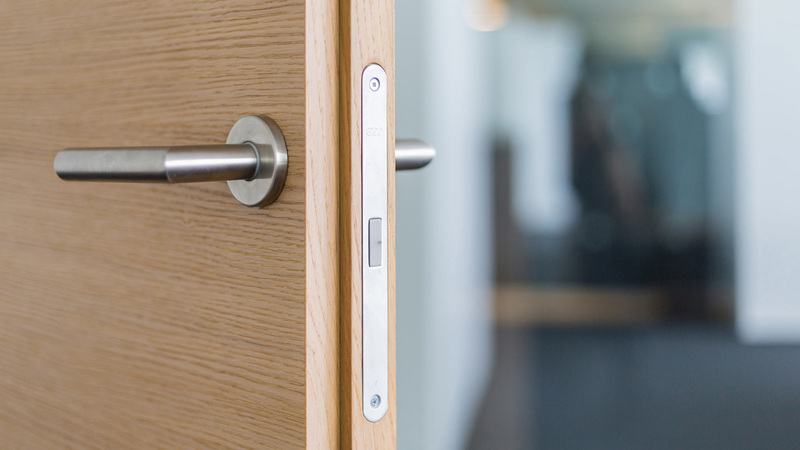 Swing/hinged doors are available as a solid surface or with partial glazing depending on the specification. 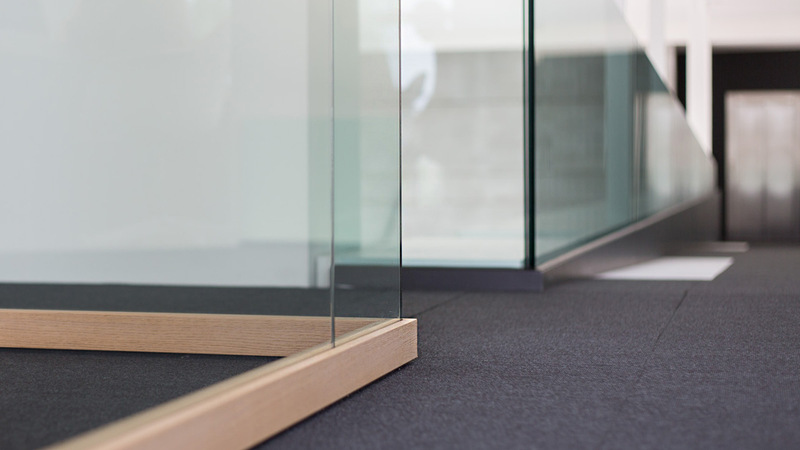 Sliding doors include an integrated ‘soft-close’ mechanism in the sliding track to allow for handling that is fitting to WALLEN’s integrity. 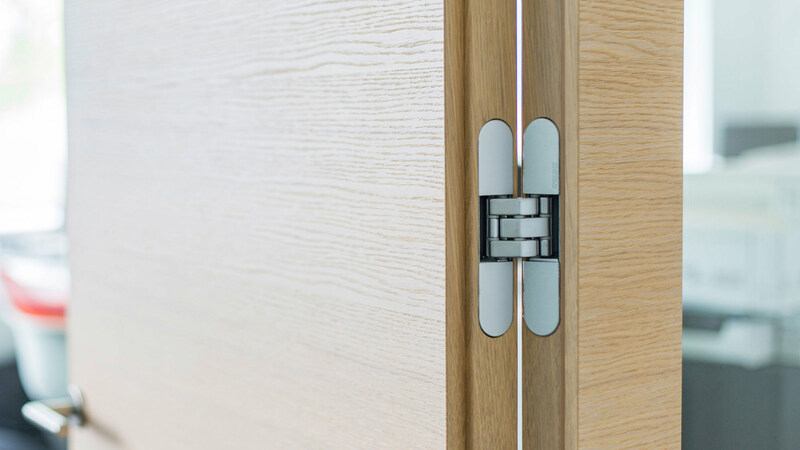 All door components and sliding tracks are available in solid wood, finished to match the veneer cladding on the system’s profiles. Wallen, conceived and designed by GEZA, has a unique horizontal grain in a Natural Oak genre. During the product manufacture and development by ADOTTA together with GEZA architects, new finish variants were added to the standard offering to compliment most designers’ colour pallets.